Robert Porter and Bob Betton’s home proves good things really do come to those who wait. With stone being the top priority in their home, Robert Porter and Bob Betton had a fireplace manufactured to fit into the foiled-stone wall in their living room, rather than cut the tiles to fit around the fireplace. Photography by Jean Perron. 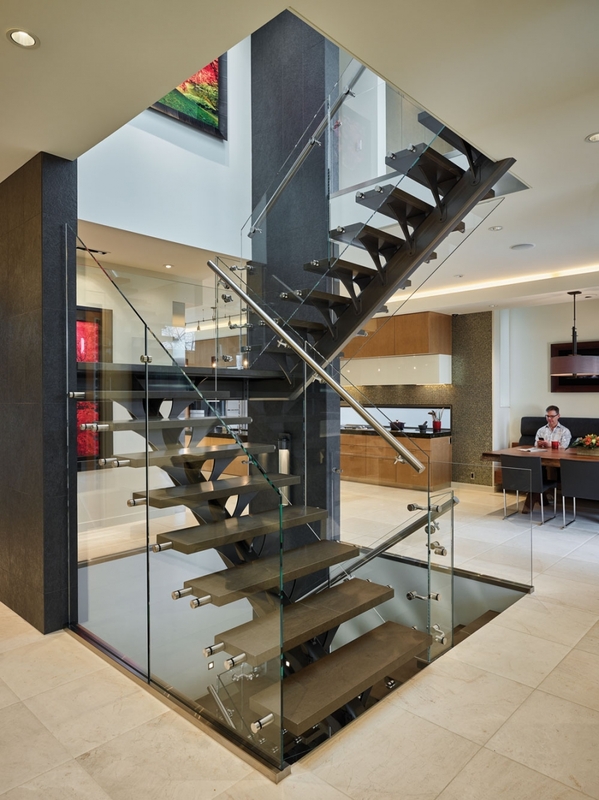 After living in their one-and-a-half storey home in Upper Mount Royal for six years, Robert Porter and Bob Betton began to reimagine it as something extraordinary. It took three design revisions, a hefty amount of storage space and more than six years, but the final touches to their now two-storey home were finally completed last year. It took time to craft their open-concept design, with its expansive windows and stone and tile details from around the globe. Every aspect was carefully curated to the couple’s tastes. With Porter himself being an importer of stone and tile, this element was front and centre in the design. Porter and Betton scoured the world for the perfect tile, and even had the stone custom-made to fit their specifications. 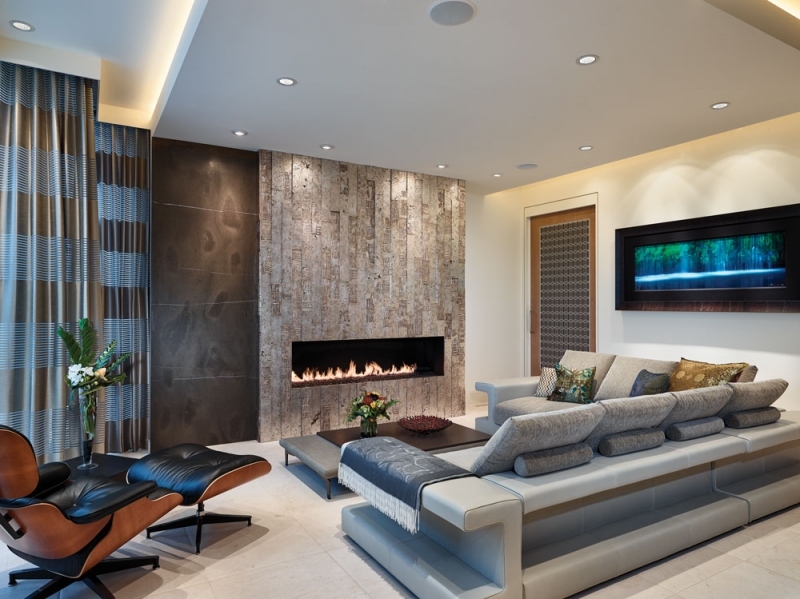 A massive Roman Travertine wall and fireplace is the centrepiece of the main living room. The stone was wrapped in silver foil by a small, family-owned company outside of Venice, Italy. Refusing to cut the stone, Porter sent the dimensions to the fireplace company and had the fireplace fitted to the stone. Wanting his home to be a place to entertain, Porter was steadfast in making a dream kitchen. Having just attended culinary school (one of his life-long dreams), he included both gas and induction ovens, a combo steam oven and a warming drawer to supply his guests with warm plates. 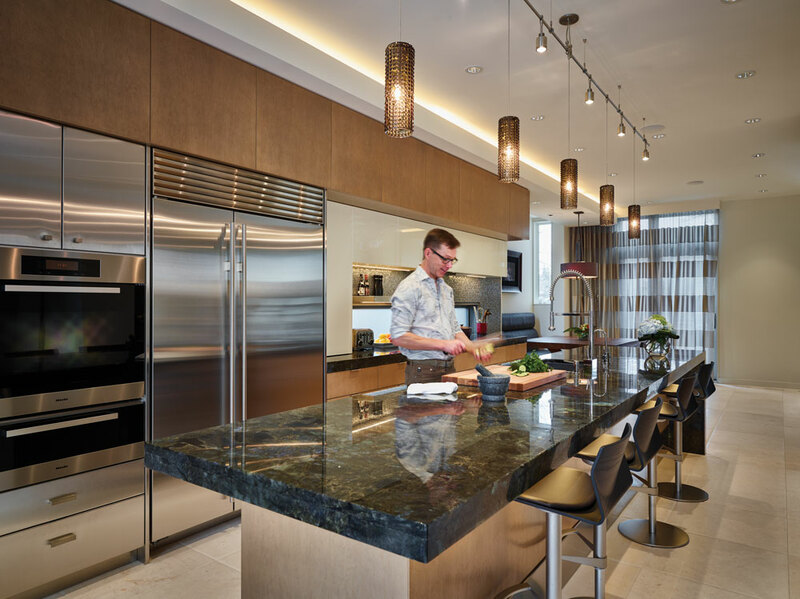 The centrepiece of the kitchen is an island topped with Labradorite stone slabs that reflect blue and green hues differently from every angle. Finished by the Italian firm, Antolini, Porter maintains it was the best sample he’s ever seen, and had the pieces waiting in storage for two years before they were installed. Now, Porter and Betton’s spacious home is a dream come true. The details are subtle, almost straightforward to the untrained eye, but, to anyone who steps inside their home, it’s a true reflection of the men behind the veneer. The hotel inspiration quickly became a major design feature of the home, with hints of luxury found in every corner. The master bedroom is complete with a built-in coffee station, chilled water and two separate sinks for Porter and his partner, Bob Betton. Enamoured by the grand staircases in old hotels, the homeowners made this multi-level staircase the centrepiece of their home. 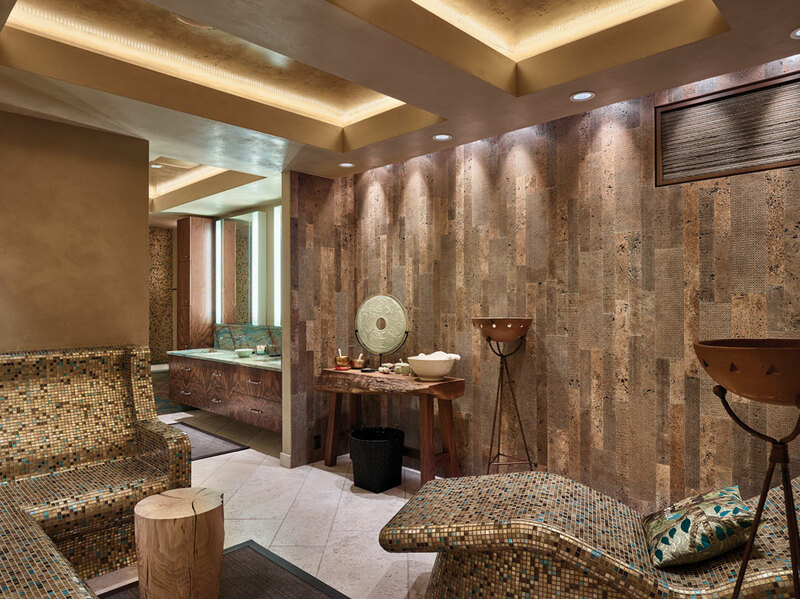 Handmade Italian tiles were used to create a European-style steam room in the style of an upscale hotel spa. 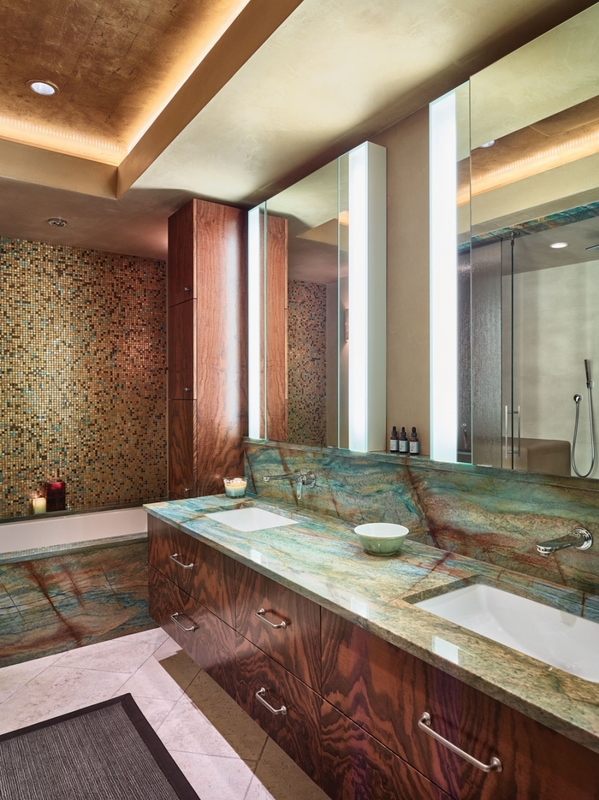 The bath off of the spa includes luxurious, hotel-inspired touches, like two separate sinks. 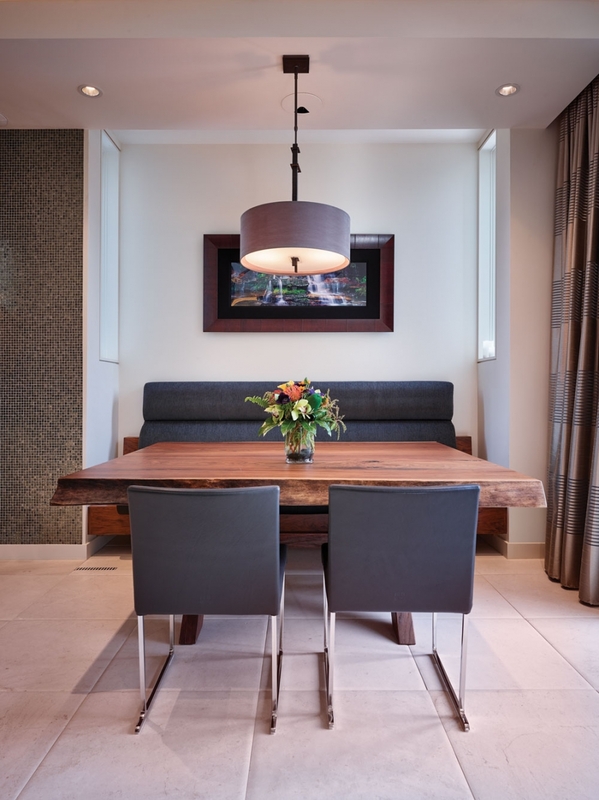 The luminous stone slabs on the oversized kitchen island were purchased two years prior to being installed. The homeowners both love to entertain and their dining room adjoins the lavish kitchen, making dinner parties into communal events. “Stone was the priority in all of the decisions in this house,” he says. “The last thing I’m going to do is cut [it].”- Robert Porter. After designing homes for more than 30 years, Chuck Smith took on the task of creating Robert Porter and Bob Betton’s dream home. As president of Calgary-based Smith + Co. Inc., he’s made it his mission to make every home a perfect reflection of its inhabitants. What gives a home good bones? Chuck Smith: A solid foundation is always key. This house started as a renovation, but we soon realized we had a foundation that didn’t work for what they wanted. The cost of working with old concrete was just too much, so we started fresh. Energy efficiency is a part of that foundation, too, so we added insulation in the walls and triple-glazed windows with UV protectants. How do you start designing a home? CS: The first phase is what I call “a day in the life.” I ask what they do from the minute they wake up until they go to bed, because it gives them some objectivity and they start to see their own patterns. It takes a long time before I put pencil to paper, but it enables the client to really analyze what they want their home to be. 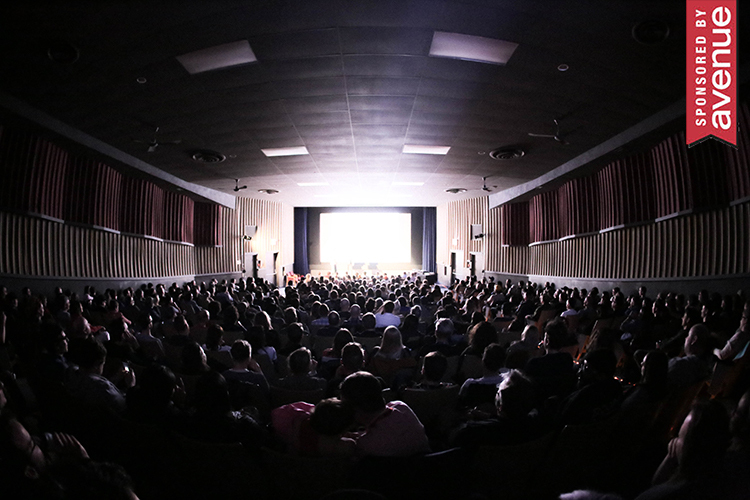 What evolved from your “day in the life” conversation with Porter and Betton? CS: They both really like entertaining, but like their privacy at the same time. So we designed the house to be very transformative from one type of living to another. There are two living room spaces that are separated by pocket doors, so there’s connection when they want it and solitude when they don’t. Do you have any tips for people looking to build their own home? CS: For a designer, flexibility is absolutely essential. Designers are the vehicle for people to get what they want, so clients really need to spend the time choosing their designer, and then never be afraid to ask stupid questions or challenge them. There’s no one way to build a house. Robert Porter was born into the tile business and, to this day, it remains a passion. “You can’t argue with Mother Nature” is his mantra of choice, and he’s fought tooth and nail to highlight what some might consider “flaws” in the stone. Porter and his partner, Bob Betton, travelled across Italy and the west coast of North America in search of the perfect stone. From flooring to countertops to fireplaces to exteriors – it’s everywhere in the home, and Porter wouldn’t have it any other way. But the life-long professional had a few tricks up his sleeve to make his custom-stone masterpiece. 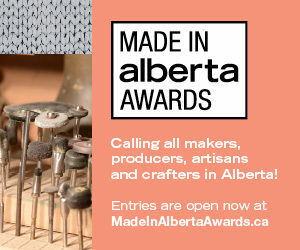 He says that, while tile from around the world is available in Calgary, leading European manufacturers produce tiles that require specialized training to install. These tiles “deserve serious consideration” for the budding tile-lovers in Calgary, according to Porter, and he offers up four tips for making the right choice. Modern homes may be state of the art, but may not be built to work with natural stone, so consult with a professional designer and tile-setter and your home builder regarding the tile you have chosen. If you’re building a new home, involve your home builder early on. It’s your best opportunity to ensure the house is built to the tile’s requirements. Investing in professional advice and never settling for minimum standards can go a long way for peace of mind with, perhaps, minimal extra cost. 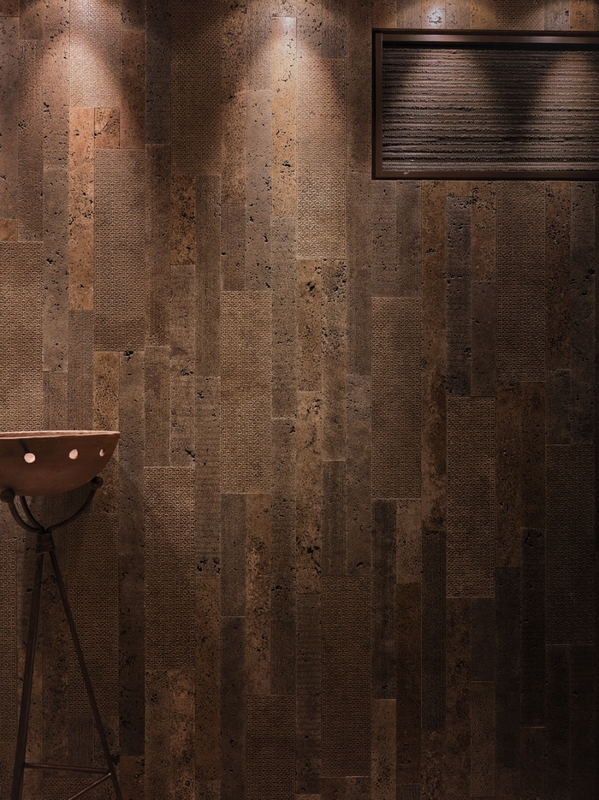 Ceramic and porcelain tiles remain one of the few permanent finishes worth considering for your house, and one of the best values.